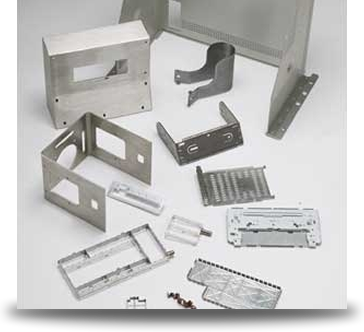 At KSO MetalFab, we specialize in providing full service vertically integrated Precision sheet metal fabrication and machining for both prototyping and production requirements. Our engineering and design expertise, manufacturing efficiency, quality oriented strategies, value added stocking packages, and unique testing applications validate KSO MetalFab as the perfect source to provide your fabrication/machining requirements. Our systems allow us to produce your initial prototypes and then transition to production quantities. Your product is then delivered in a timely manner, while guaranteeing your complete satisfaction.